Advice and feedback hours: please book a slot from my available hours. 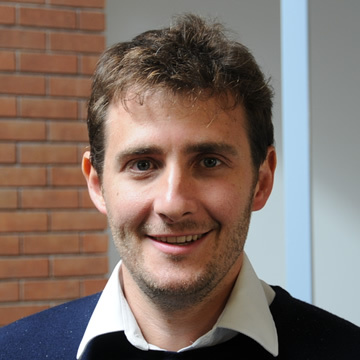 Clément Imbert is Assistant Professor and received a Ph.D. from the Paris School of Economics in 2012. His current research is on internal migration, public employment and social programs both in developing and developed countries. He is also a research affiliate with the Jameel Poverty Action Lab (J-PAL). View my publications and recent work.